Include Sold? Bounds Green only? Include Let? Bounds Green only? Gardeners delight!! 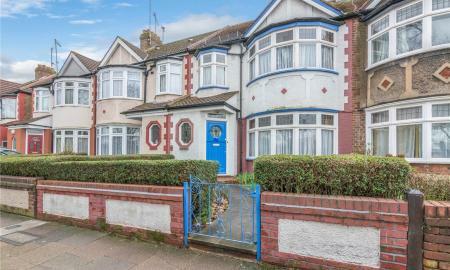 A well-presented 1930's built four bedroom end of terraced house located in a peaceful cul-de-sac in Bounds Green. Accommodation comprises of a living room, 19 x 13ft rnodern fitted kitchen/dining room with double doors leading to the garden, two double and two single bedrooms, fully tiled bathroom with separate WC, double glazing, gas central heating and with a 110ft east facing garden. 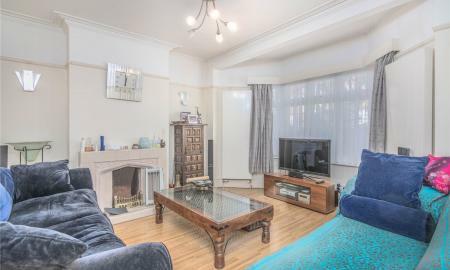 This property is located in the catchment area for Alexandra Park Secondary and local Primary Schools, 0.6 of a mile to Bounds Green Tube and also Bowes Park and New Southgate British Rail Stations. A family house with potential to extend subject to planning consent. Offered for sale on a chain free basis. Viewings highly recommended. An attractive three bedroom family house located in a popular road close to Bounds Green Tube Station and its local amenities. The property has been very well maintained but is in need of some updating. Accommodation comprises of two spacious living rooms, galley kitchen, first floor bathroom with separate WC, gas central heating, some double glazing and a well-stocked 80FT south facing garden. Chain free sale. Original features throughout! 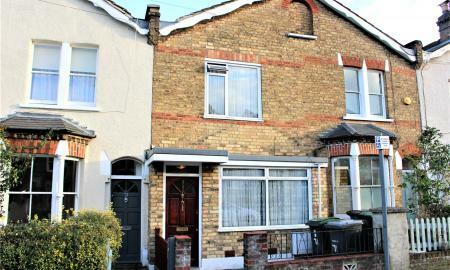 Situated in one of Bounds Green's premier roads is this semi detached house in need of modernisation throughout. Accommodation comprises of two reception rooms, fitted kitchen, three bedrooms, first floor bathroom with separate WC, ground floor WC and gas central heating. This property has the additional benefit of a garage to the side with off street parking for two cars and a good sized rear garden. Located within a short walk of Bounds Green Tube and Bowes Park British Rail Stations. Sole agent. A fantastic opportunity to purchase a semi-detached family house on the appealing Ashridge Gardens in Palmers Green. The property benefits (1041.2 SQFT - 96.7 SQ metres ) of living space, two spacious reception rooms, a fully fitted modern kitchen, three bedrooms, a 4-piece bathroom suite with a large shower cubicle and separate spa bath tub. Further benefits are off street parking, a garage to the rear and a south facing 50FT garden. The property is within the Broomfield school catchment, Arnos Park & Broomfield Park is only a short walk. Arnos Grove Tube Station is 0.5 miles away, Palmers Green High Street and Overground station is 1.5 miles away. viewings highly recommended. Chain Free. 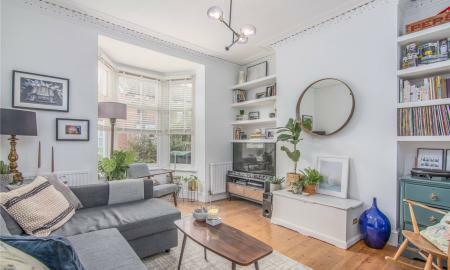 An Edwardian terraced house with some original features having been modernsied and maintained to a high standard throughout by the current vendors in our opinion. Accommodation comprises of Three double bedrooms including a 16x 14ft master, 25ft through lounge, fully fitted kitchen/diner with access to the garden, utility room with WC , modern first floor bathroom, double glazing, gas central heating, boarded loft room with pull down ladder and a well kept rear garden. Conveniently located to Bowes Primary School and with a short walk of Bounds Green Tube and Bowes Park British Rail Stations. Sole agent. 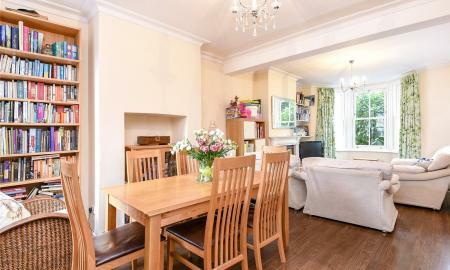 A beautiful and well-presented four-bedroom end of terraced house. Recently redecorated throughout and featuring ( 1353 SQFT &#150; 125.7 SQ metres ) of living space, a spacious front lounge, open-plan 2nd reception / kitchen diner with patio doors to a 40FT garden, a new first floor bathroom, new carpet in the bedrooms, loft extension offering a large double bedroom with En-suite shower room, double glazed & gas central heating throughout. 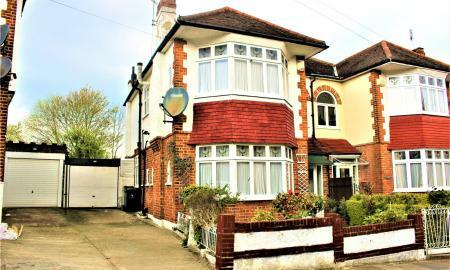 Located on a popular and quiet residential road with Bounds Green tube Station and local amenities only 0.5 miles walk away. Offered chain free. Viewings are highly recommended and will begin on Jan 2nd 2019. 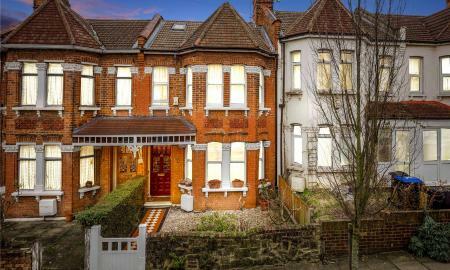 Ellis and Co are delighted to offer for sale this mid terraced Victorian family house layed out over three levels and covering 104 square meters. This property has been lovingly maintained and extended by the current vendors; Accommodation comprises of a through lounge with fireplace and wood floors leading to a modern fitted kitchen, three bedrooms and a bathroom on the first floor, a 17ft master bedroom with own private shower room in the converted loft area. 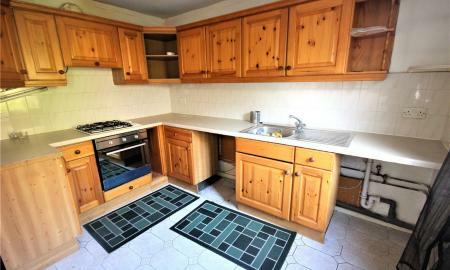 Other features include double glazing, gas central heating and a well kept rear garden with a patio leading to the lawn. 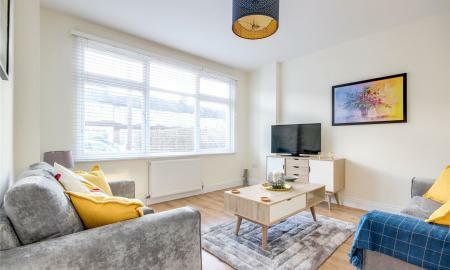 Located in the catchment area for the ever popular Bowes Primary School and half a mile from both Bounds Green Tube and Bowes Park British Rail Station. Early viewing advised. Sole agent. 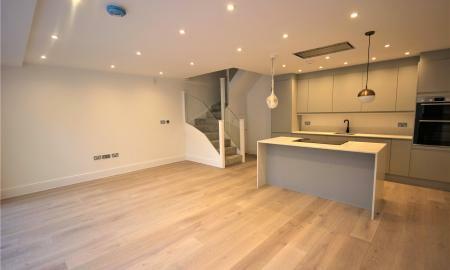 An end of terraced three bedroom period house retaining original features! Accommodation comprises of two reception rooms, galley kitchen, two doubles and one single bedroom, first floor bathroom, double glazing, gas central heating and a well stocked rear garden. Located half a mile from Bounds Green Tube and Bowes Park British Rail Stations. Sole Agent. IN NEED OF MODERNISATION THROUGHOUT!! 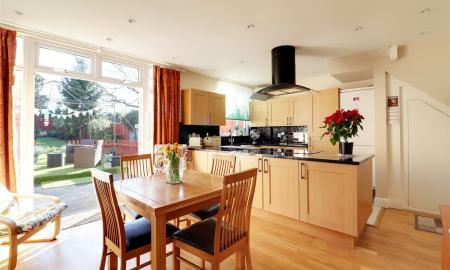 A spacious four bedroom Edwardian house covering 1411.1 SQ FT (131.1 SQ meters) of living space. Accommodation comprises of three reception rooms, three double bedrooms and a good sized single. Located within walking distance to Bounds Green Tube and Bowes Park British Rail Stations. Chain free sale. Early viewings advised. 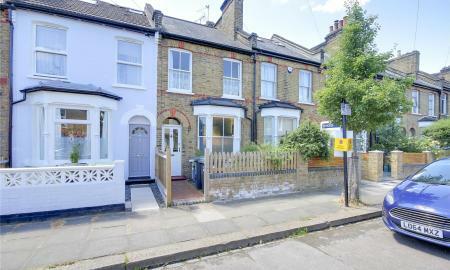 Charming Victorian Cottage in the heart of Bounds Green! A mid terraced house having been lovingly cared for by the current vendor with a 23ft through lounge, fitted 12ft kitchen, two good sized bedrooms, first floor bathroom, sash windows, gas central heating and well kept south facing garden. Located within a short walk of Bounds Green Tube, Bowes Park British Rail and all local amenities. Cul de sac location. Sole agent. 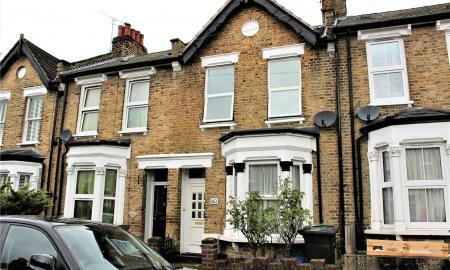 A mid terraced Victorian terraced house in need of modernisation throughout. Accommodation comprises of a through lounge with bay window, 13ft galley kitchen with extended utility area and WC, three bedrooms including a 14 x 11ft master, first floor bathroom, double glazing, gas central heating and with a paved rear garden. 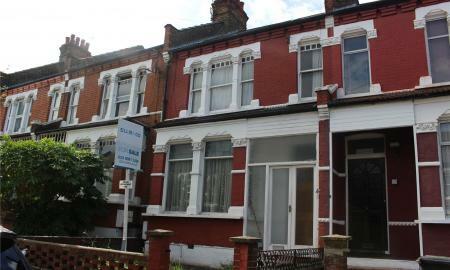 Located 0.3 of a mile from Bounds Green Tube and Bowes Park British Rail Stations. Chain free sale. Sole agent. 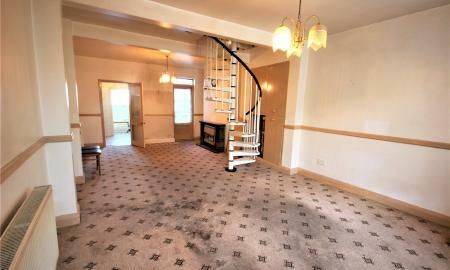 A three bedroom mid-terraced house in need of modernisation throughout. The property benefits 1119 SQFT of living space, 26FT through lounge, galley kitchen, off street parking, two double bedrooms & one box room. Ideally located for great transport links via Bounds Green Underground station and local amenities. APPROVED HELP TO BUY SCHEME AVAILABLE!! 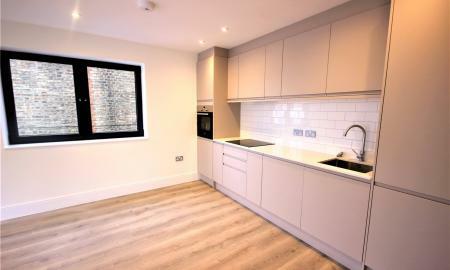 A choice of four newly developed two bedroom - two bathroom apartments. All the flats that we have available are to the same standard. Accommodation comprises of: * Underfloor heating throughout *Open plan kitchen/living area * En-suite bathroom to the master bedroom * Full fitted kitchen with an integral fridge, freezer and dishwasher. * Balconies to the front and rear of the property * High ceilings with spot lights throughout * Double glazing throughout * Leasehold with a brand new lease of 150 years * Entry phone system and communal lift access for all apartments. * Chain free The development is located opposite Bounds Green Tube Station & less than a few minutes walk to Bowes Park overground. Early viewing highly recommended. THREE DOUBLE BEDROOMS AND TWO BATHROOMS!! A modern Townhouse built in 1998 by Fairview offered for sale on a chain free basis. Accommodation comprises of a Living room, kitchen/diner, three bedrooms, two bathrooms, wooden double glazing, gas central heating, lawned rear garden, integral garage, and of street parking. Sole agent. A THREE BEDROOM HOUSE IN NEED OF MODERNISATION THROUGHOUT!! 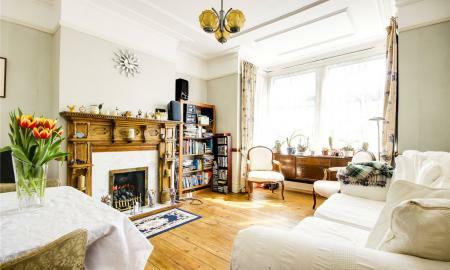 A three-bedroom Victorian terraced house situated in a popular location close to Bounds Green Tube and Bowes Park British Rail Stations. Accommodation comprises of (712.4 SQFT - 66.2 SQ metres ) of living space, two receptions, fitted kitchen, two double bedrooms and one single, ground floor shower room, gas central heating, double glazing and a north facing paved rear garden. Chain free sale. Sole agents. IN NEED OF MODERNISATION THROUGHOUT! 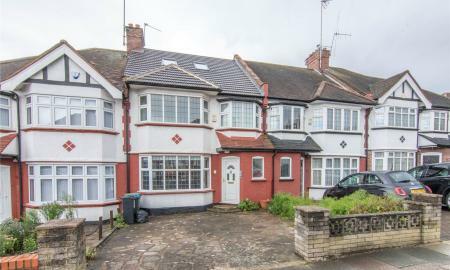 A great opportunity to purchase this 3 bedroom terraced house covering 846 Square feet - (78.6 Square meters) of living space. This property is freehold and has a 35ft rear garden. 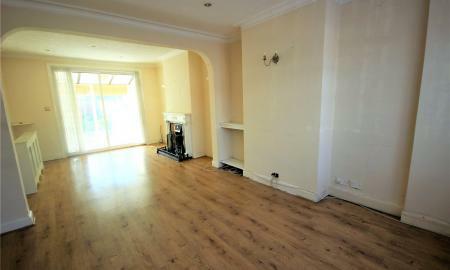 Located in a cul de sac close to Bounds Green Tube and Bowes Park British Rail Stations. Chain free sale. Sole Agent. Ellis & Co are pleased to offer this beautiful two bedroom cottage for sale. Accommodation comprises of two reception rooms, two double bedrooms, modern fitted kitchen with integrated appliances, dining room with under stair storage. The property is double glazed with gas central heating and has its own private driveway. 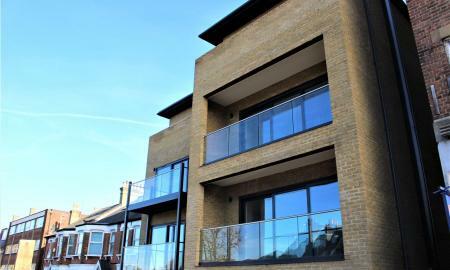 Located within 0.6 miles to Bounds Green Tube Station & Bowes Park British Railway Stations. Early viewing advised. Sole agent. Chain free sale. 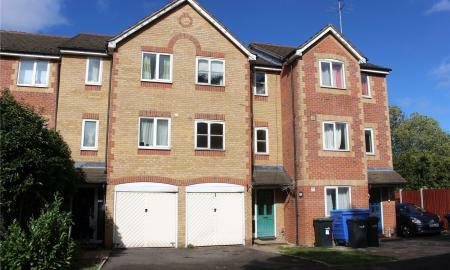 A three bedroom townhouse layed out over three floors covering 1066 square feet in need of modernisation throughout. Accommodation comprises of a 14x10ft living room, 14ft Kitchen/diner, three bedrooms, first floor bathroom and ground floor wc, double glazing and gas central heating, fully paved courtyard to the rear, integrated garage and of street parking for a small car. Located in between Arnos Grove Tube and New Southgate British Rail Stations. Chain free sale. Sole agent. 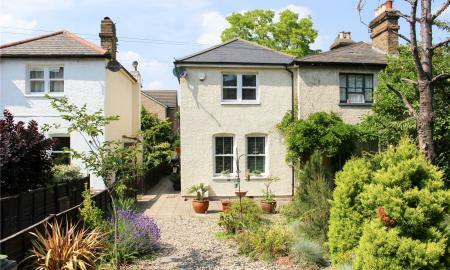 An immaculate end of terrace ground floor converted one bedroom flat with its own private garden. This beautiful flat offers (52.5 SQ metres 564 SQFT) of fantastic living space. The property benefits with Share of the freehold, a bright and spacious reception room with large bay windows offering fantastic natural light, gas central heating throughout, a large double bedroom, a lovely kitchen/diner with direct access to the garden via the Utility room, and a new bathroom suite. Wood Green Tube Station and shopping centre is only 0.6 of a mile in walking distance. The sought-after Myddleton Road local amenities is 0.4 of a mile away with Bowes Park over-ground Station at the end of the road. Ideal for a first-time buyer or a couple. Viewings highly recommended. EXTENDED 178 YEAR LEASE! 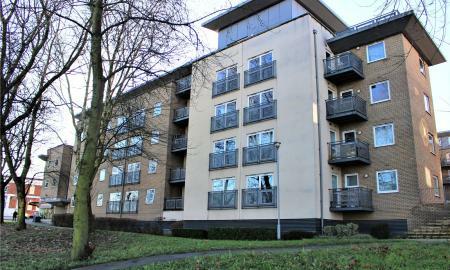 A modern first floor apartment built in 2008 offered for sale in good condition throughout in our opinion. Accommodation comprises of an 18ft living room with Juliet balcony and arch leading to a modern kitchen, two good sized bedrooms with an ensuite shower to the master, modern bathroom, double glazing and storage heating. This property has the added benefit of an extended 178 year lease, being serviced by a lift and secure underground parking. Chain free sale. Sole agent.